Hi! How are you? Probably you have found my gig through Google, where we rank #1 for very competitive Seo keywords, or through seoclerk results, where we are also #1, are you wondering why? 3. THE ONLY GIG RECOMMENDED BY ALEX BECKER, RYAN DEISS, CRAIG ROMERO AND OTHERS. 4. 100% SATISFIED WORK ! ✓ Natural mix of nofollow-dofollow, anchored, and brand links. 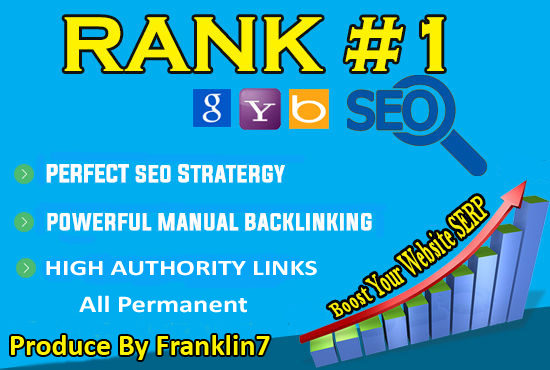 skyrocket your Google Rankings with 50 Permanent Unique High Pr Seo Social Backlinks is ranked 5 out of 5. Based on 39 user reviews.